Derek Mitchell may have 577 pounds to carry, but that’s not stopping him from participating in a 5 kilometer run each month. In fact, he recently finished a 5k run with his best friend. He came in last, but definitely won the crowd’s heart. Backed by 10,000 supporters on Facebook, Derek pledged to finish 2015 with at least one 5k run per month. And he’s not letting his weight or brain tumor get in the way. The Kansas City Resident has a benign brain tumor that makes it very difficult for him to lose weight. Instead of being intimidated, Derek decided to confront a huge challenge, one small step at a time. One night, he decided to take a walk around his neighborhood. That short stroll turned to a 1-mile walk and, eventually, to a 2-mile daily walk. He may, in fact, end up going beyond his goal of one 5k per month. He already has two run schedules in May, and two more in July. 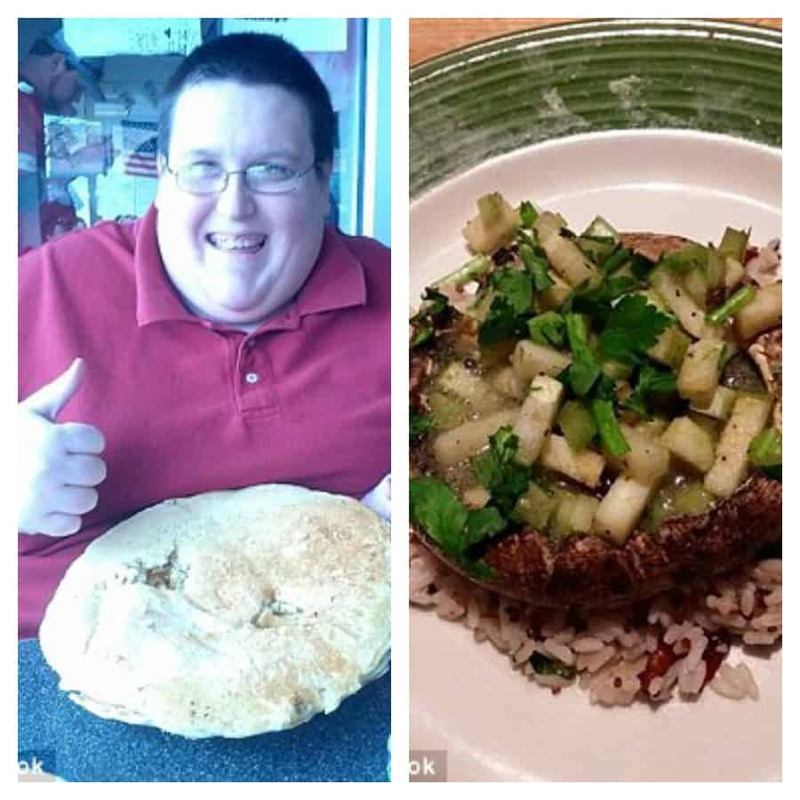 Mitchell has dropped 75 pounds so far and has no plan of stopping anytime soon. Derek knows that the real miracle isn’t that he finished, but that he had the courage to get started.